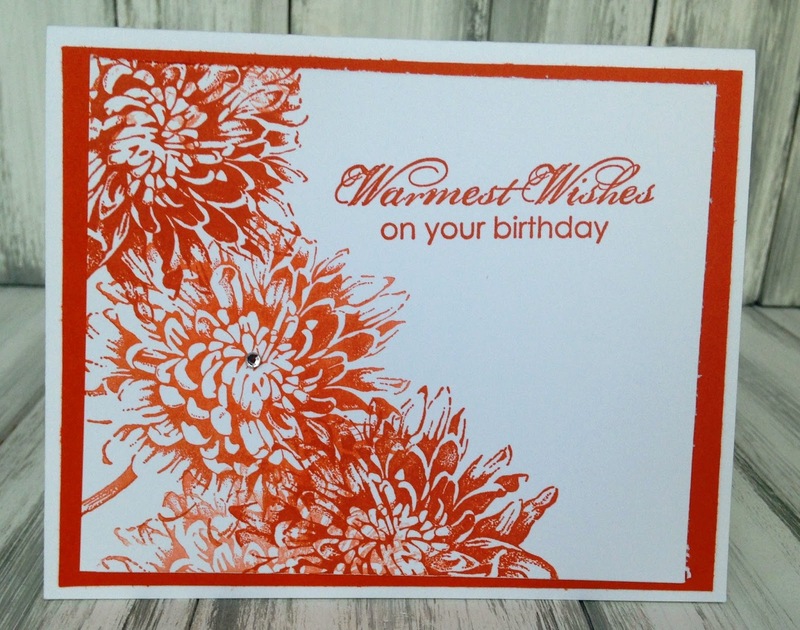 Wendy featured the gorgeous stamp set. 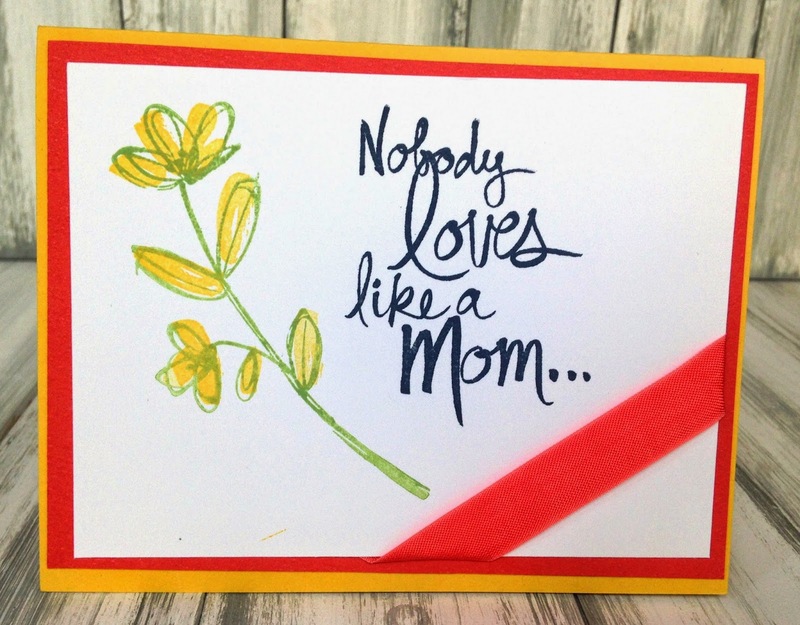 Blooming with Kindness. 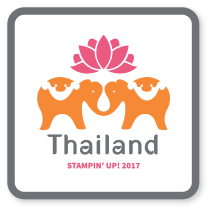 This stamp set will be retiring on June 2. Check out all of the retiring items here! 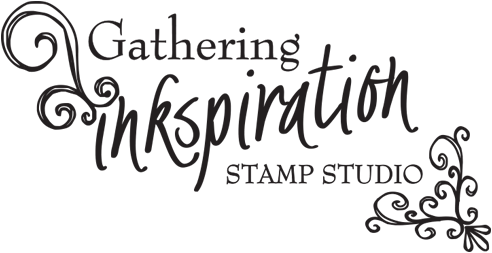 Stamp sets are guaranteed to be available thru May 26; all other items are on a "while supplies last" basis. 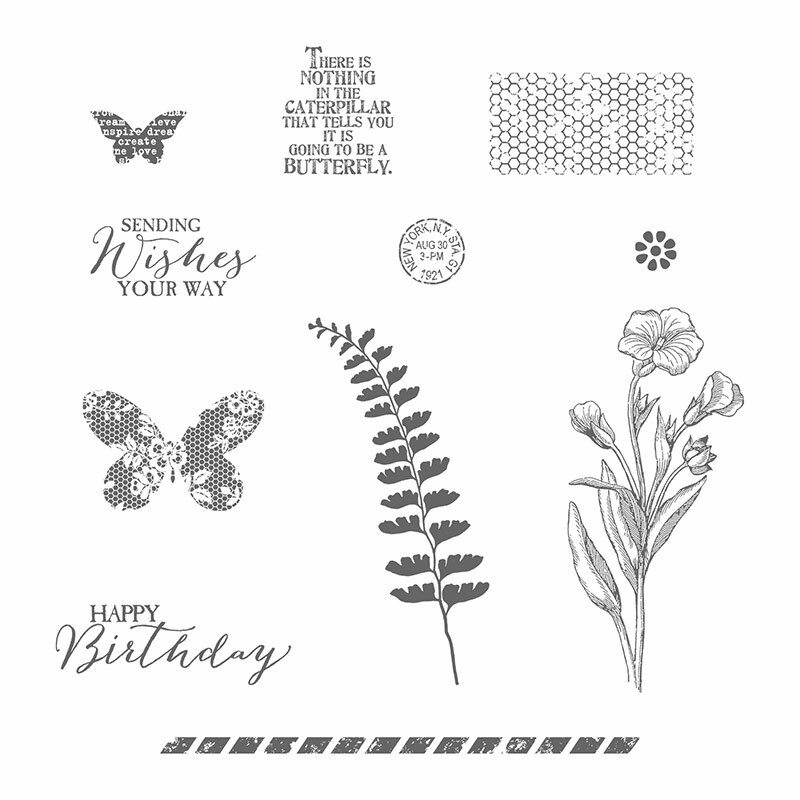 Sabina featured one of my favorite stamp sets right now, Butterfly Basics. 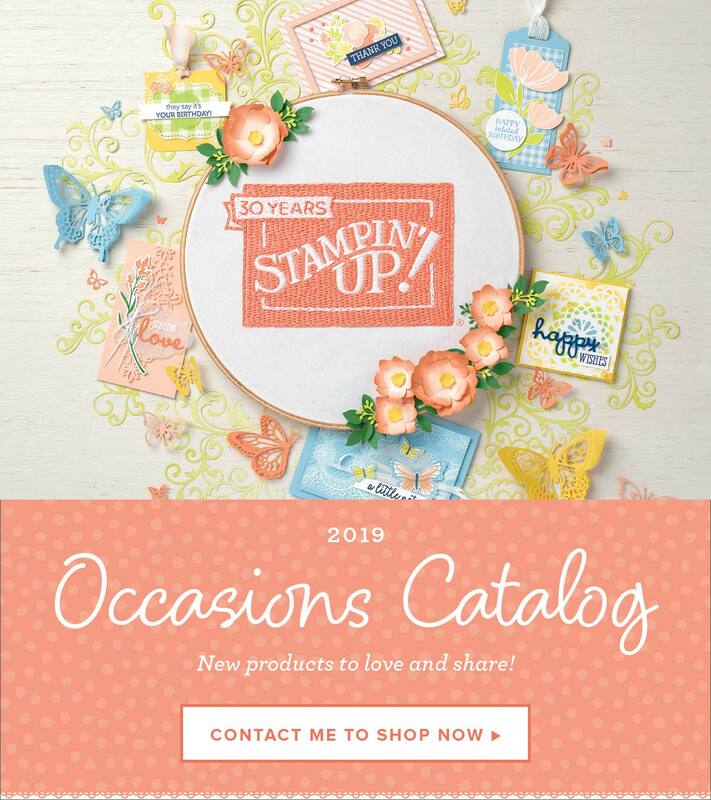 This stamp set can be found in the Occasions Catalog and will be available thru June 2. 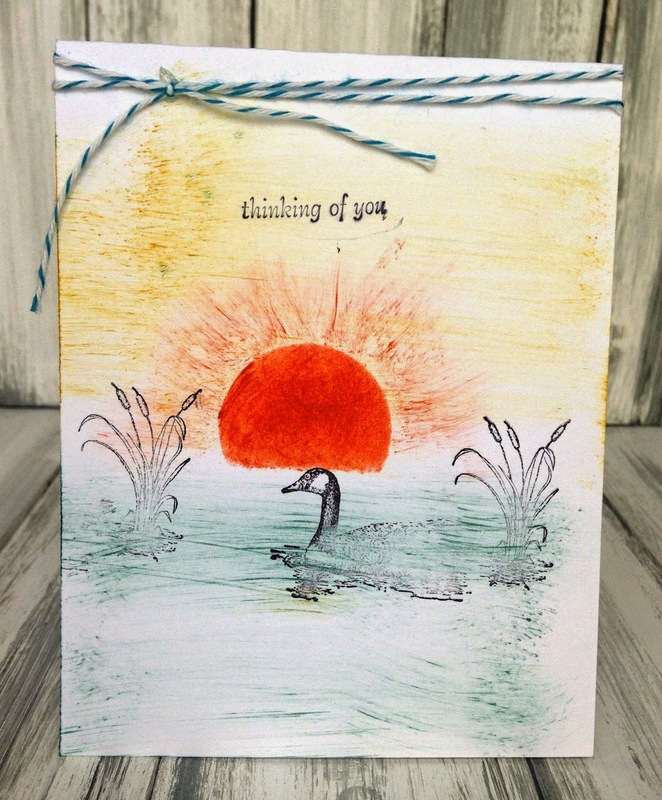 Nancy featured the Moon Lake Stamp set and a gorgeous sponging technique to add texture and dimension to her card. 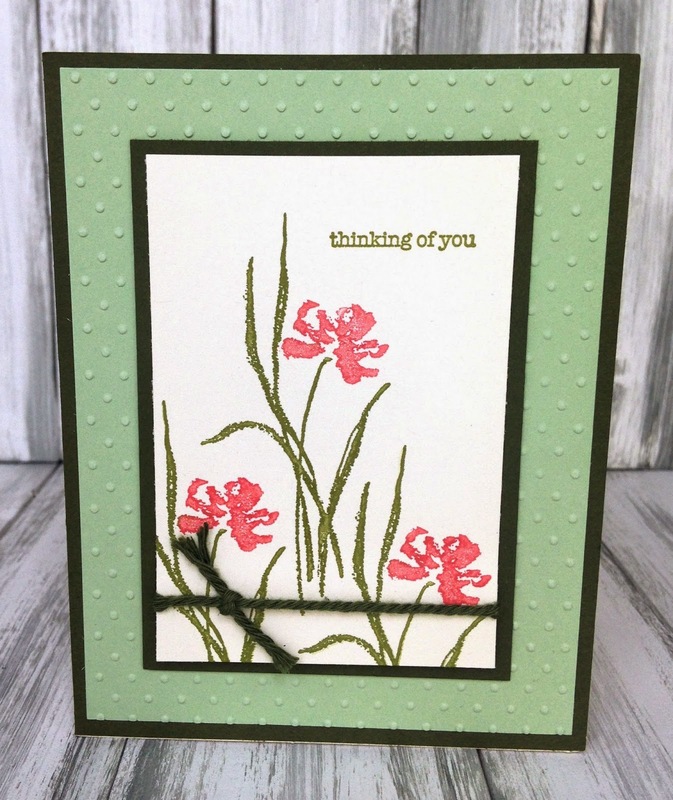 Linda featured another gorgeous retiring stamp set, Love & Sympathy. 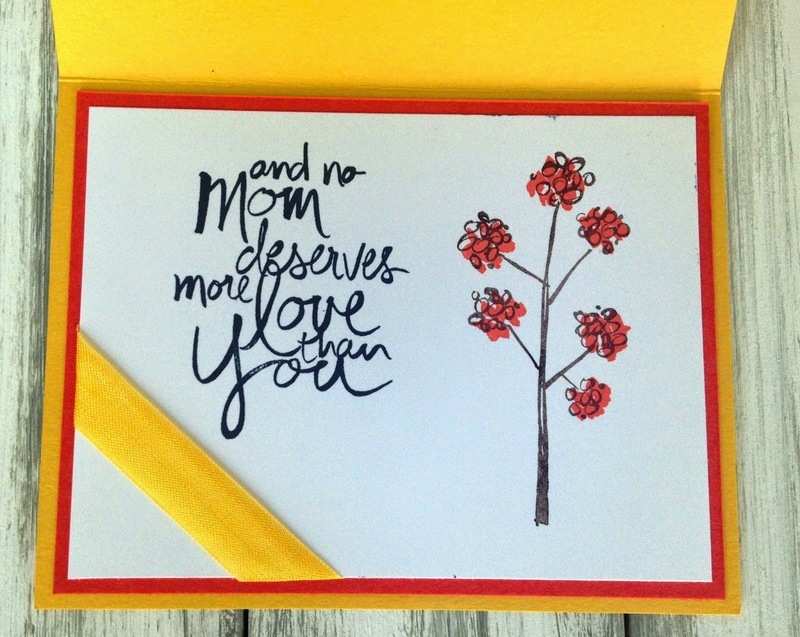 I love the watercolor effect the flower stamp has in this set, as well as both of the sentiments (see below)! 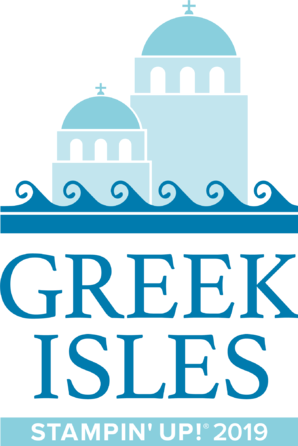 Anyone can participate in our monthly swap. 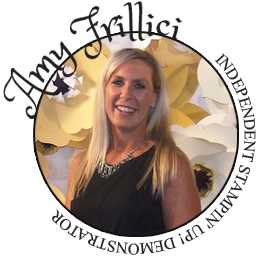 Just let me know if you'd like to join our May swap (RSVP needed by May 11).